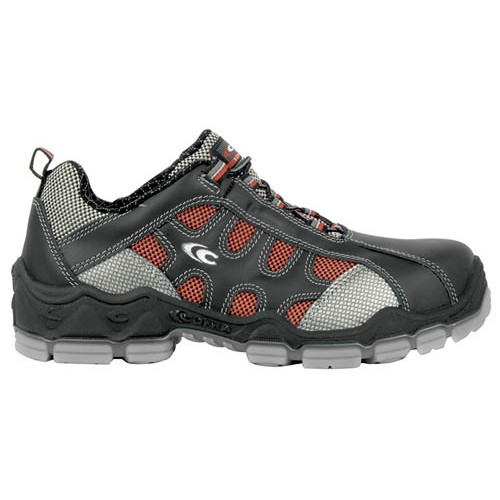 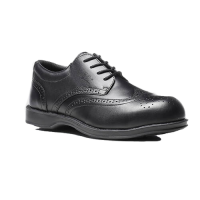 The Cofra Raffaello is a metal-free black, grey and red safety trainer/shoe with composite toecaps. 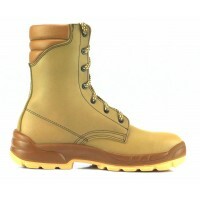 The shoe is made from leather and breathable fabric lining. 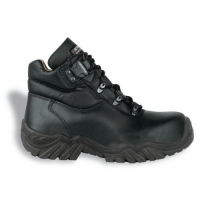 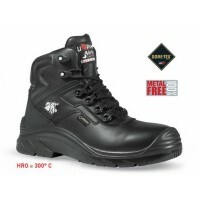 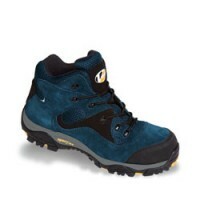 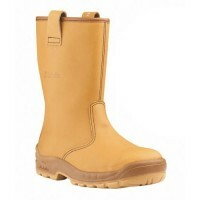 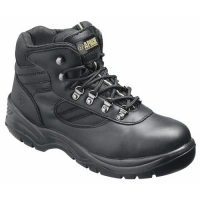 The boot is also created with AIR footbeds which guarantees high stability and comfort.